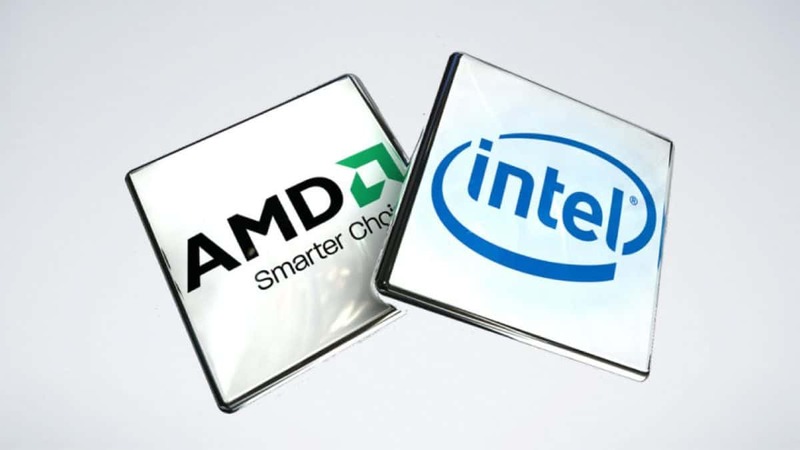 Intel Cascade Lake-SP are the upcoming processors that will be coming out for the server markets. These will be competing with the AMD Ryzen Threadripper generation 2 CPUs. Intel’s 3D XPiont flash memory was announced a while back and we have been waiting for the production capacity to increase. 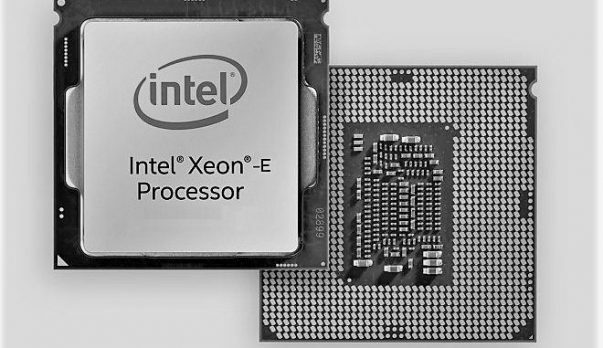 Now we are getting word regarding Intel’s 3D XPiont flash memory and the upcoming Cascade Lake-SP CPUs. Intel Cascade Lake-SP will feature up to 28 Skylake -SP Refreshed cores. The process will be refined so you can expect a higher core count but that also translates to higher power consumption and the number has been increased from 205W to 245W. 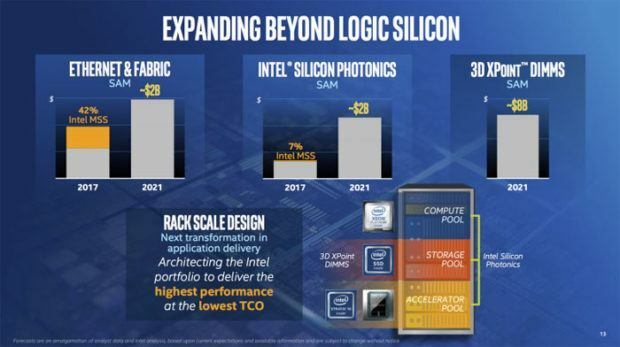 Intel Cascade Lake-SP CPUs will be the first to support this type of memory. Intel’s 3D XPiont flash memory will feature both DRAM components as well as NAND components. 3D XPoint DIMMs are half the size of DRAM but has 4 times the capacity. It will be interesting to see the kind of performance these new DIMMs will have to offer. This is not for the gaming market, the core count should give it away. If you were wondering, then I have made that clear for you. We have got some leaked slides concerning the upcoming AMD Ryzen based products that will be coming out until 2020. The lineup seems to be pretty impressive and while we do not have much information it is safe to assume that the pressure is on Intel to stay relevant and competitive. You can check out the details regarding 2000 series AMD Ryzen CPUs here. We have also got some news regarding the speeds at which the AMD Ryzen 3000 series will run at and here is what you need to know about that. Let us know what you think about Intel Cascade Lake-SP and whether or not this is something that you are interested in getting for yourself.